At Florida, Lacrosse Is Fast Becoming Familiar…. Michigan Lacrosse: Home Season Faces Off Friday ! 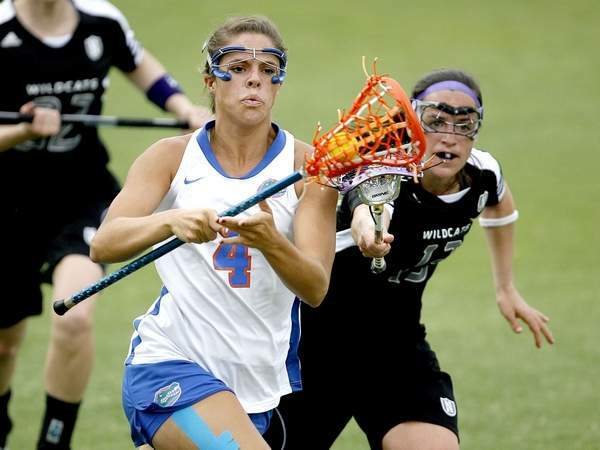 Women Gators Open 2010 Fall Lacrosse Season with a 23-5 Win over Jacksonville..